A comprehensive feasibility study typically cost no more than 1% to 1.5% of the projects' total cost, and will tell you whether you should proceed and how to make the most of the money you'll spend on the project's development. Money well spent! 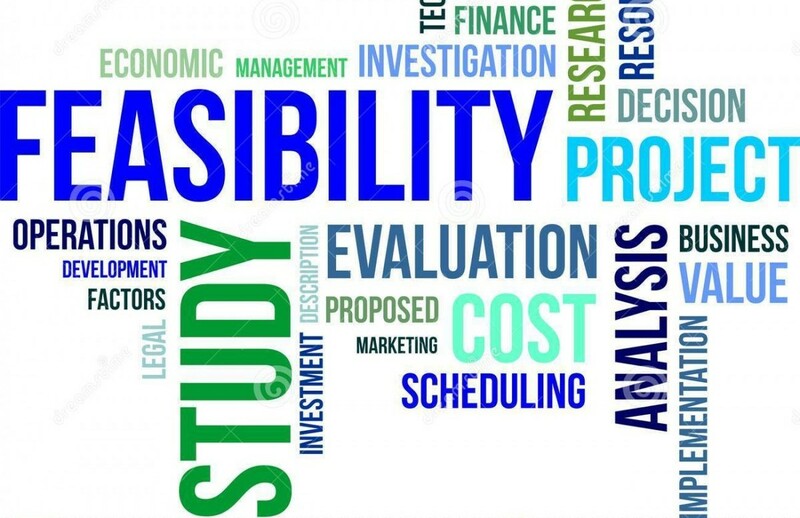 Vision XS has the expertise to conduct feasibility studies that consider all of the aspects of your project, including market demand , space and capacity, visitor experience planning, financial appraisal, operations, staff and other resources, as well as technical aspects, to enable you to determine if you should take your project idea forward. Vision XS are the market leaders in offering a five modelled approach to feasibility. Each model is built with the client’s figures in mind and an output is given which advises on whether the scheme is viable & sustainable and if necessary, what changes must be made to ensure the long term stability of the development.